a capital wasteland: On the advent of "slow games"
Finally, the games industry has become old enough that we can reflect on our past to meditate on our present. This falls in line with William Shakespeare's sonnets, reflections on a poem structure dating back centuries before his birth, or cinema's recent reflection on silent film in a modern context with Michel Hazanavicius' The Artist. It's no coincidence many of today's other pensive independent games, from Proteus to Terry Cavanagh's Don't Look Back to Jason Rohrer's Passage, borrow art styles and structures from the medium's past. 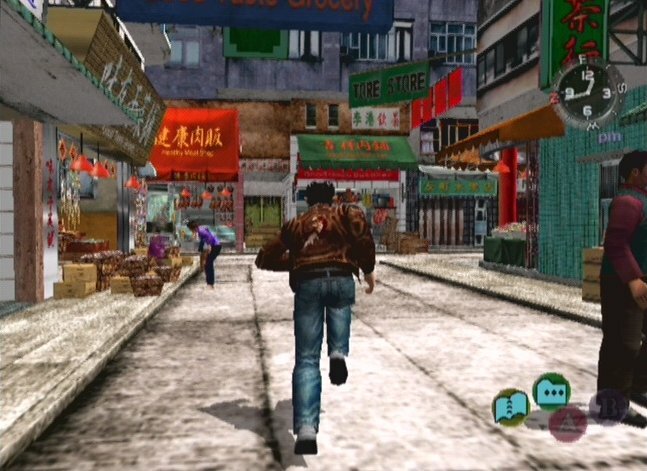 I loved Shenmue and played both to completion. I hope one day a third one comes out.